Entertaining excursions and exciting exploration await you when you book one of our memorable land program tours. 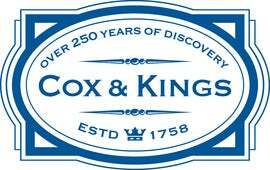 We invite you to come and see what makes our tours so popular. 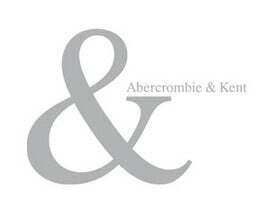 At Abercrombie & Kent, we strive at every turn to redefine your notion of what is possible on a vacation. Our approach combines singular service — such as a private passage by road and lake through the Andes, or a maximum group size of only 12 guests on each Galápagos shore excursion — with insider-access opportunities unlike any you have experienced before. A&K lets you discover Machu Picchu through the eyes of its former resident archaeologist, and introduces you to Mayan culture firsthand, through an exclusive meeting with a Mayan family. 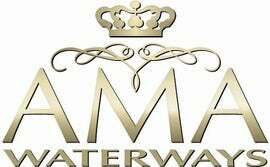 Award-winning river cruise line AmaWaterways continues to lead the industry with a fleet of 15 custom-designed vessels in Europe, Russia, Vietnam, Cambodia and Africa. With innovative ship designs, spacious and stylish staterooms, premium amenities, exceptional cuisine and impeccable service, AmaWaterways sets new standards in river cruising every year. Big Five Tours & Expeditions is a premier luxury travel company offering individualized vacations worldwide. From custom-designed, private vacations to fully-escorted, special-interest groups, Big Five luxury tour operators specialize in satisfying your discriminating taste for the ultimate travel experience. Travel on one of our distinctive journeys to your favorite exotic destinations that span Africa, South and Central America (including the Galapagos Islands), Asia and The Orient, South Pacific, Antarctica and The Arctic.